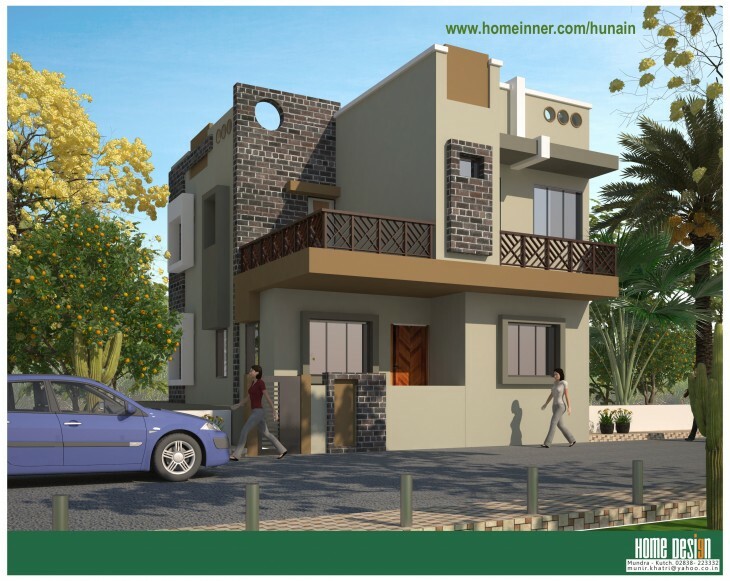 a Small 3 bhk Gujarat House design by Hunain Mistri.This Modern small house design is done by Mr.Hunain from Kutch, Gujarat.If you wish to design your sweet home in this modern house design you can contact Mr.Hunain. If you like this House design idea theme - "Small 3 bhk Gujarat House design by Hunain Mistri" , do take few seconds to share with your friends and relatives . Let them know what you like.